Come start a Foggy Hollow family tradition! Foggy Hollow cabin sits on 60 secluded acres overlooking beautiful Steele Creek Valley on the Upper Buffalo River. 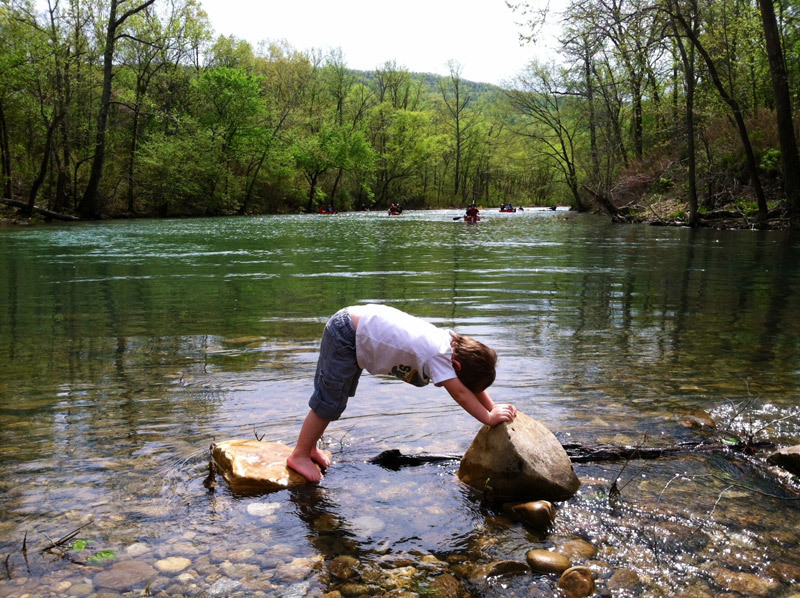 It’s located between Ponca and Jasper in Low Gap, Arkansas. 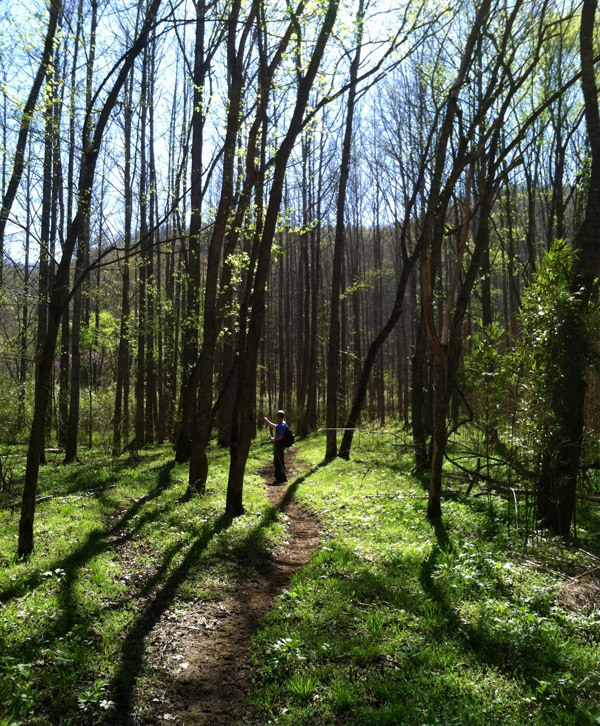 Whether you like to hike, canoe, or just enjoy the wildlife, Foggy Hollow is conveniently located to trailheads, outfitters, and the elk herd at Boxley Valley. 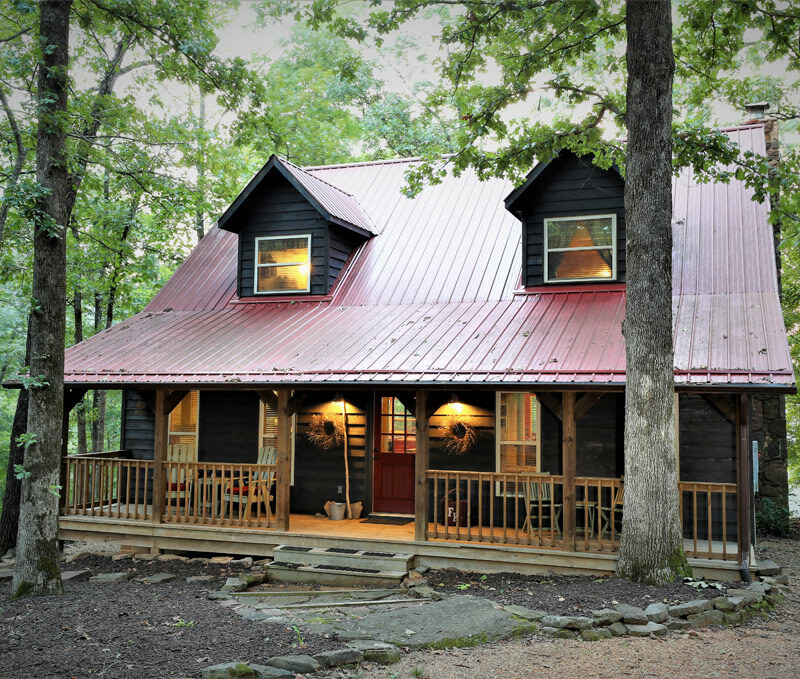 If you just need a place to relax and unwind, then look no further than Foggy Hollow cabin. 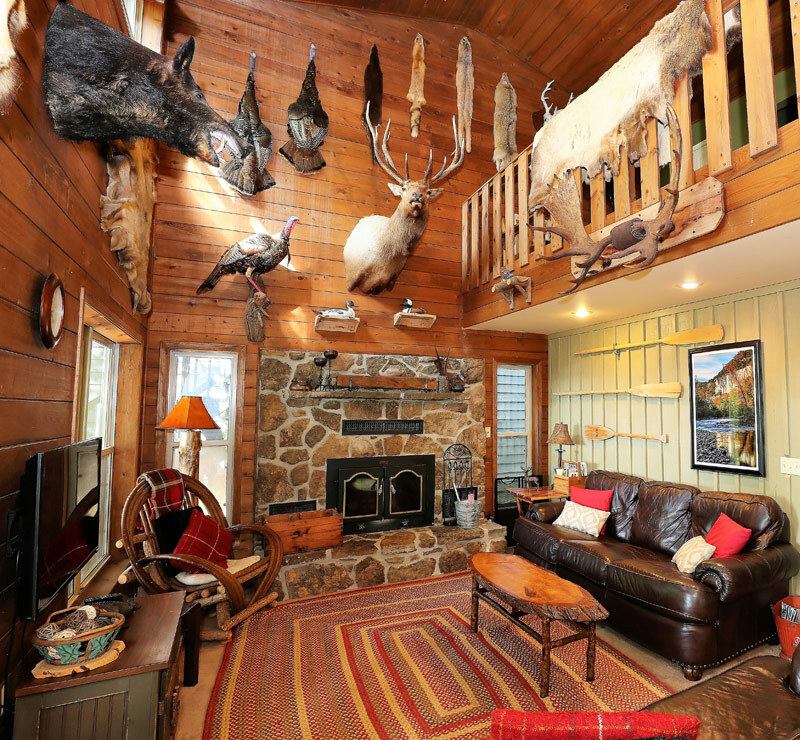 It offers everything a cabin experience should including seclusion, a beautiful view, a wooded setting, a fire place for cold winter nights, and décor that provides a lodge like feel. The facilities will provide you with all the comforts of home, in a setting that will soothe your soul. Foggy Hollow is especially convenient for hikers, who can access the park on foot from the cabin. County Rd. 2200 leads to the park boundary a short distance from the cabin, where Beech Creek trail begins and eventually connects to the Buffalo River Trail. It’s also a short drive to the Centerpoint, Compton, Hawksbill Crag, and Lost Valley Trailheads. Without a doubt, the best way to experience the river is by canoe. Outfitters in Ponca, 4 miles to the west, or Jasper, 8 miles to the east, can provide canoes and shuttles to help get you on the river. If you get the opportunity to paddle the river and have never done so, it’s definitely worth your while. Once you’ve seen the towering bluffs from the perspective of a canoe, you’ll want to come back year after year! 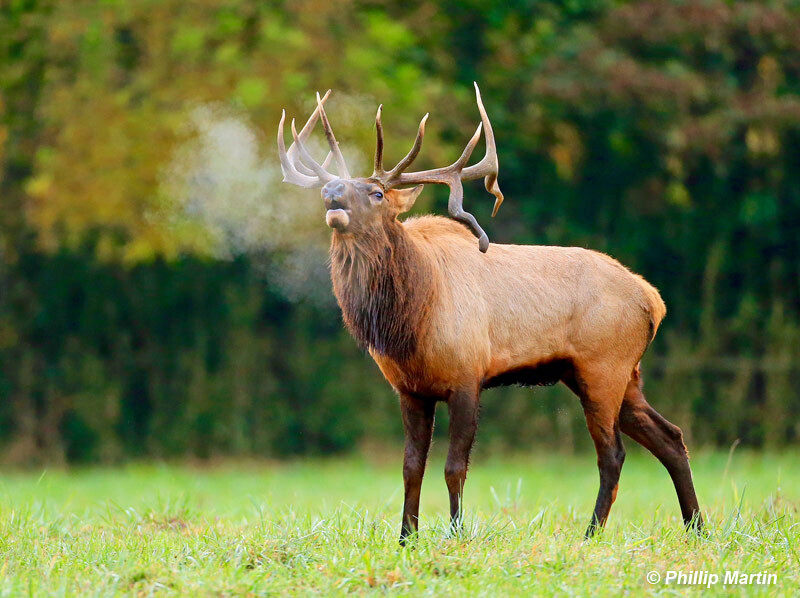 The elk herd, which can be viewed most evenings at Boxley Valley, is a short four miIe drive down the hill. This is also a great place to watch the Trumpeter Swans at Mill Pond. Or, just walk out the front door and watch for deer and wild turkey, which are common throughout the year at Foggy Hollow. If you’re really lucky, you might even see the occasional black bear. Welcome to Foggy Hollow Cabin! We are the Dake family, and have owned and operated Foggy Hollow Cabin since 2010. Copyright © 2018 Foggy Hollow Cabin. All Rights Reserved.